Christmas is a time of joy and peace, love for all mankind, and yearly rituals that bring out the spirit of the season. 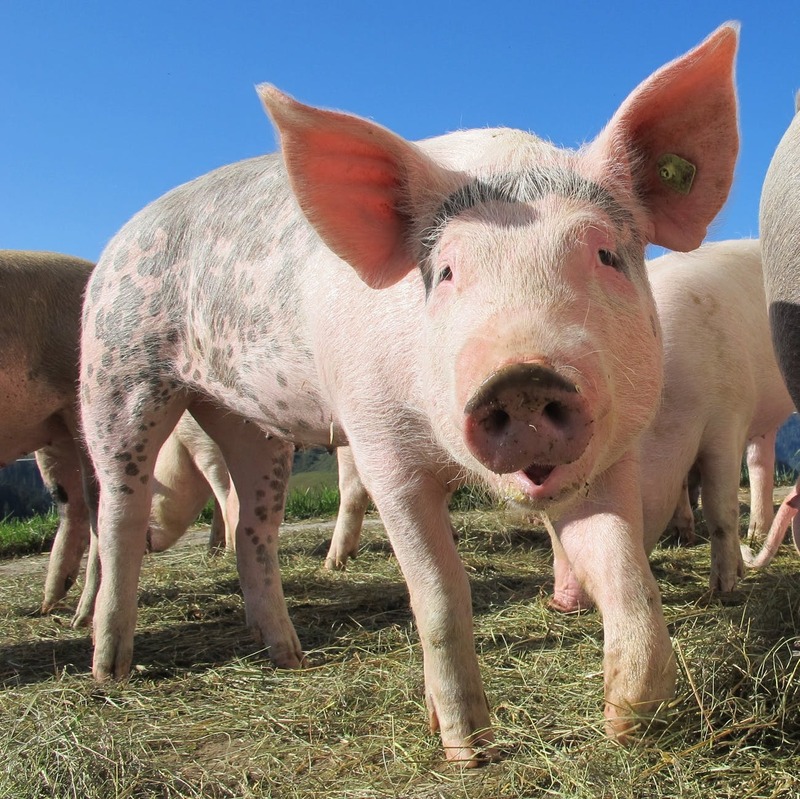 However, some Christmas traditions may have most of us scratching our heads in confusion. In fact, many of them feature witches, spiders, or hobgoblins. From wooden logs that poop presents to machine gun-toting Santas, the world can surely be a strange place. 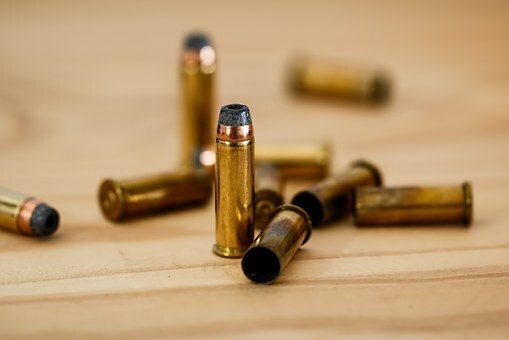 The state of Arizona has a reputation for right-wing politics and a distaste for gun control laws. So is it any big surprise that Arizona's Scottsville Gun Club would host one of the most bizarre yearly Santa Claus meet and greets that has probably ever existed? "Santa and Machine Guns" allows families, including children and babies, to take their pick of weaponry from a large arsenal of pistols, shotguns, AK-47s, grenade launchers, and machine guns and use them as props in a cozy Christmas photo with dear old St Nick. 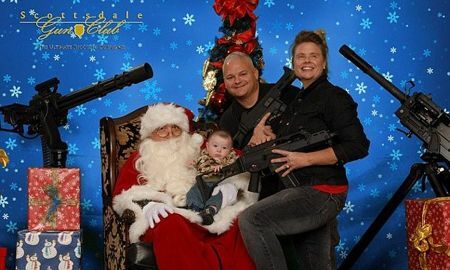 Families grin from ear to ear, with automatic weapons poised and ready, as they take photos for their holiday cards with a friendly, white bearded Santa Claus. A team of elves is on hand to give gun safety instructions to the uninitiated before the photo is taken. This event is so popular that it has many hundreds of folks lining up around the block for this annual opportunity for strangeness. For most of us, the thought of holiday fun and defecation definitely do not go together. Sure, rich holiday foods can often cause a troubled digestive system, but most of the time relieving one's bowels is nothing to celebrate. That is, unless it is Christmas time and you are in Catalonia, Spain, home of the extremely odd Caga Tio. 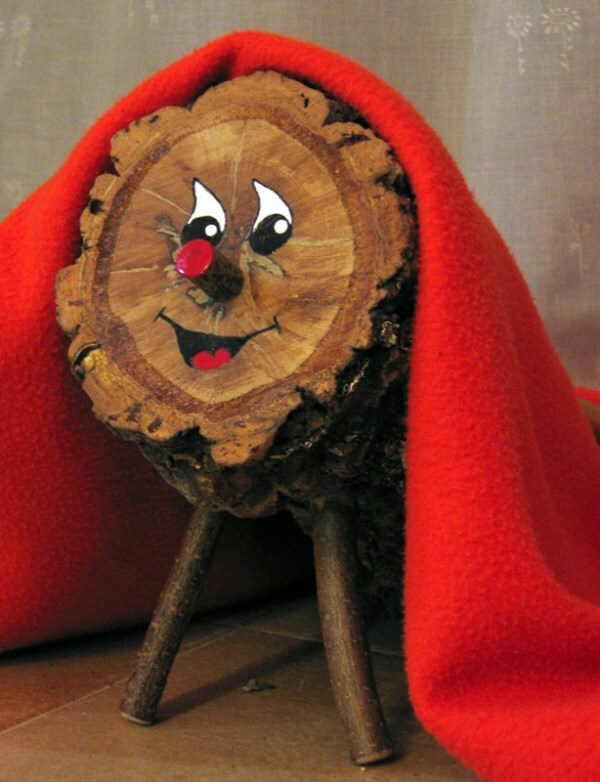 Literally translated, Caga Tio means Pooping Log and this hollowed out, smiley-faced piece of wood brings laughter and joy to Catalonian children in a long established tradition. It is cherished because it "poops" out presents. Beginning on the night of December 8, the Feast of the Immaculate Conception, the Caga Tio is placed by the fireplace, covered with a blanket, and treated as a pet. Each evening the children of the household feed the log fruit, nuts, and chocolate in hopes that it will grow bigger. Loving parents secretly swap out the log with a progressively bigger one until magically, by Christmas, it is full grown. On Christmas day, the children of the household gather round their Pooping Log pet and sing songs to urge it to release its loot. The song lyrics translate as "Poop log, poop candy! If you don't poop well, I'll hit you with a stick. Poop log!" The children then beat the little log with sticks to force it to defecate traditional presents like Turon nougat candy, small toys, and coins. While Santa Claus rewards good little children who dream peacefully of dancing fairies and sugar plums, there is an ancient demon afoot in parts of Austria, Germany, Hungary, and some neighboring countries. 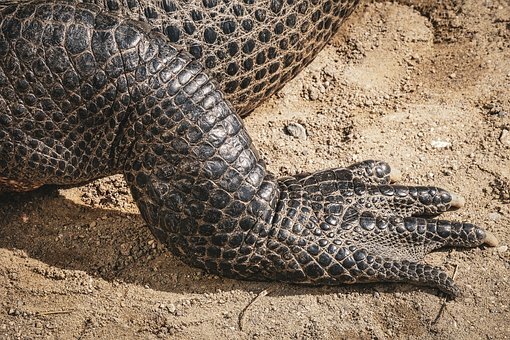 This hairy, evil beast has horns, hooves, a long tongue, and sharp claws. He is known by the name of Krampus. His job is to wreak general havoc and dish out well-deserved punishment to the bad little children of the world. He carries a large wicker basket on his back, similar to Santa's sack. Instead of delivering presents in his basket, however, he uses it to kidnap the naughtiest children and deliver them straight to hell. Although Krampus' origins are based in ancient pagan customs, the Christians came in and made him a useful part of their holiday tradition. Since the 1600's he has accompanied St. Nicholas on his feast day of December 6, taking on the bad cop role to Santa's good cop. There's no need for St. Nick to deliver lumps of coal when Krampus is ready to whip a child with the menacing lash that he carries at all times. 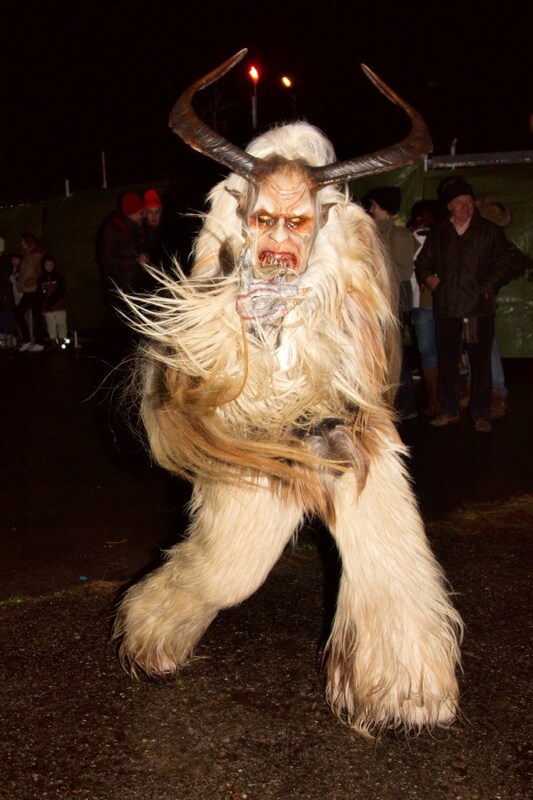 Since the early 1800's, Krampus festivals have kick-started the holiday season in many parts of Europe and it has become a holiday to celebrate with costumes, food, and strong drink. Weird and interesting Krampus-themed cards have been exchanged since that time period, as well, and have become quite collectible. Today, Krampus is spreading to parts of America, particularly in more urban areas like Los Angeles and New York. A new generation of people there have imported the tradition and use it as an excuse to create elaborate Krampus costumes and throw bacchanal parties. Even the best of us can have a little sympathy for the devil. 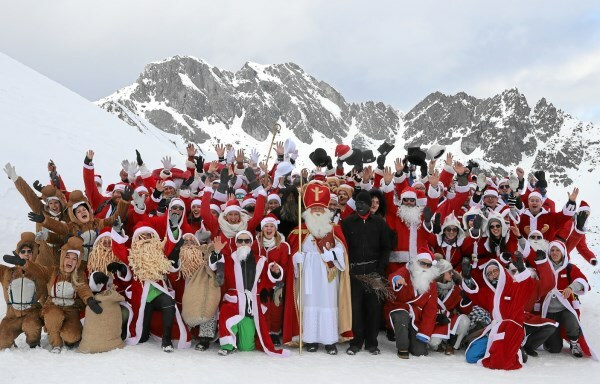 The little town of Samnaun, Switzerland is the center of a weird competition called ClauWau, also known as the Santa Claus World Championships. Here, teams from all over the world, dressed to the nines in snazzy red and white Santa suits, meet at a local ski resort to compete in holiday-themed contests. There are snowshoe relay races, a wooden rocking horse obstacle course, sled races, a gingerbread decorating contest, and more, all with the goal of crowning the best Santa team. In the chimney climbing contest numerous St. Nicks throw bags of toys over their backs and race to ring a bell at the top of of a chimney structure. Seeing hundreds of red Santa suits contrast against the gleaming white snow is truly a strange spectacle. The object here may be to win, but having some jolly holiday-inspired laughs is the real goal of this event. Switzerland seems to take the cake with their oddball Christmas festivities. In yet another small Swiss town, an age-old pagan celebration to ward off evil spirits has evolved into the tradition of Klausjagan, which literally means "chasing the Klaus." In this two-hour festival, which begins after dark on December 5 and is celebrated as St. Nicholas Day, villagers proceed by cracking 8-foot-long whips, all with the intention of harassing Santa Claus. 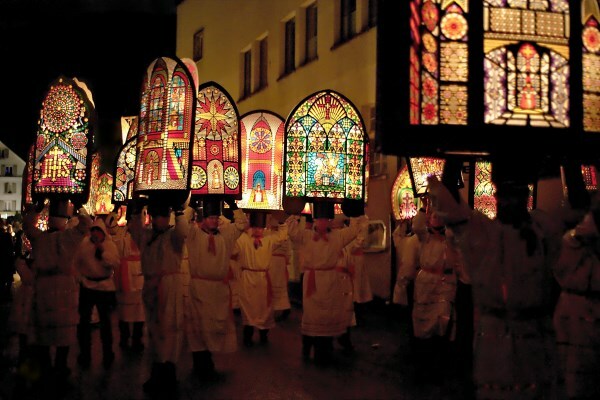 Afterwards, a procession of 200 locals dressed in giant illuminated stained glass-style bishop hats follow in line, while over 20,000 spectators ogle the offbeat pageant. The lighted hats glow gloriously in the dark, giving watchers a sense of awe and peace. The festival concludes with a march of over 1,000 locals who are loudly blasting deafening cow bells, instruments, and horns. While this strange celebration makes sense with its original intent as a protection from evil, it is quite strange that Santa Claus has become the focus of the chase. When early Christianity found it necessary to merge old pagan customs into their theology so as to gain more followers, some odd customs were definitely created. In addition to Santa Claus, who is known as Babbo Natale in Italy, good Italian children are doubly in luck. Eleven days after Christmas, on January 5, the eve of the Ephinany, a haggard, old, and dusty witch named La Befana flies by on her broomstick and delivers additional toys and candy to well-behaved children. Soot covered, wearing shoes with holes and patched clothes in tatters, this well-intentioned witch enters houses by flying down chimneys in order to deposit loot in kid's shoes or stockings. Children who have misbehaved are threatened with lumps of coal or perhaps just a sweet lump of coal-colored sugar. Originating from an ancient year-end pagan custom which burned an effigy of a withered old woman on a pyre to symbolize death and rebirth, La Befana was recreated in the 13th century with Christianity in mind. The established legend tells us that La Befana turned down an invite from the three wise men to visit baby Jesus in his manger. Feeling guilty, she now travels the world on the eve of the date when the wise men reached the manger, forever delivering presents to children to make up for her regretful mistake. 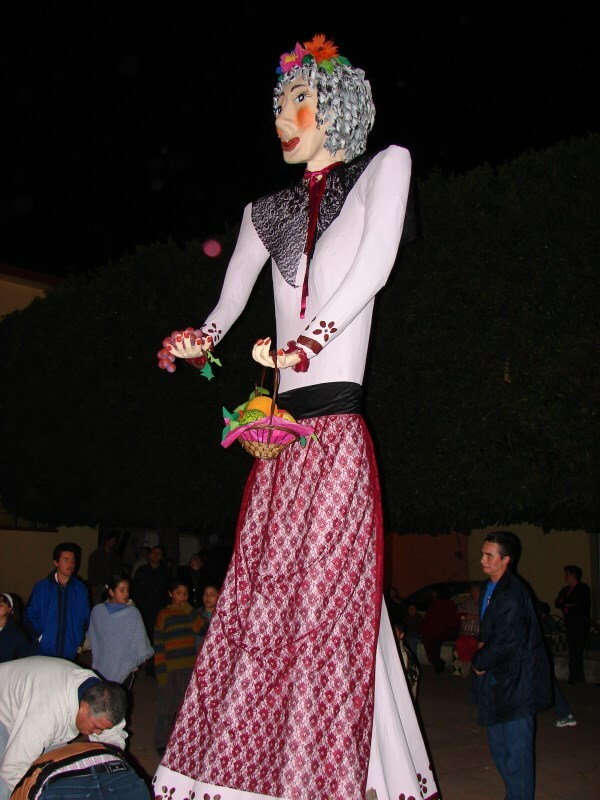 An odd, yet creative, Christmas tradition has existed in the Oaxaca region of Mexico for 116 years. 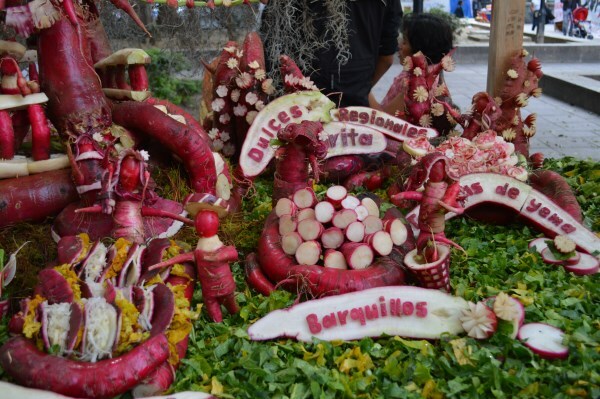 La Noche de Rabanos, or Night of the Radishes, is a somewhat surreal art festival held yearly on December 23 in which artisans compete by carving oversized root vegetables, some weighing as much as six pounds. 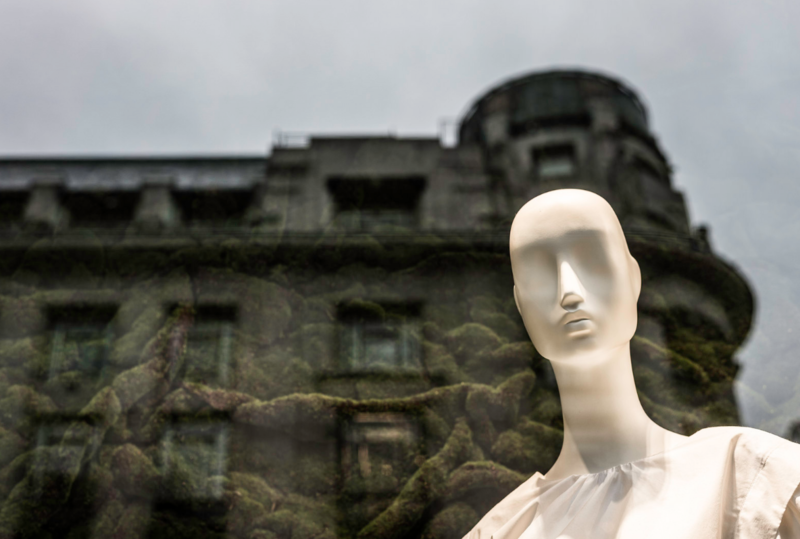 It has evolved into a worldwide tourist attraction, drawing long lines to witness the stiff competition between artists who create elaborate sculptures. 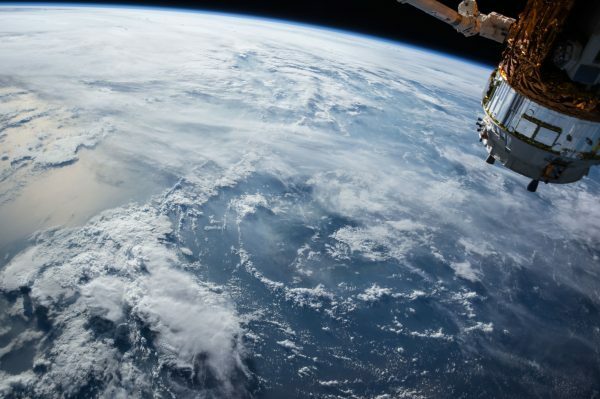 The custom originated with 16th Century Spanish missionaries. While converting the indigenous people of the region to Christianity, they decided to incorporate the native's local carving practices into the conversion. The giant local radish was chosen to be honored and carved and a Christmas ritual was created. Nowadays there are cash prizes for the best radish sculpture, which feature designs that run the gamut from religious and Christmas themes to random pop art. Over one hundred annual competitors, who take this contest very seriously, provide assurance that this weird holiday institution continues to be observed. Started in 1994 in San Francisco by the oddball group The Cacophony Society, which is known for testing limits and pushing boundaries with staged group events, SantaCon has become a worldwide annual tradition in which hundreds of thousands of people participate. Originally created as a thinking man's demonstration to lightheartedly protest the consumerism of the season, SantaCon has taken on a life of its own and keeps getting bigger. 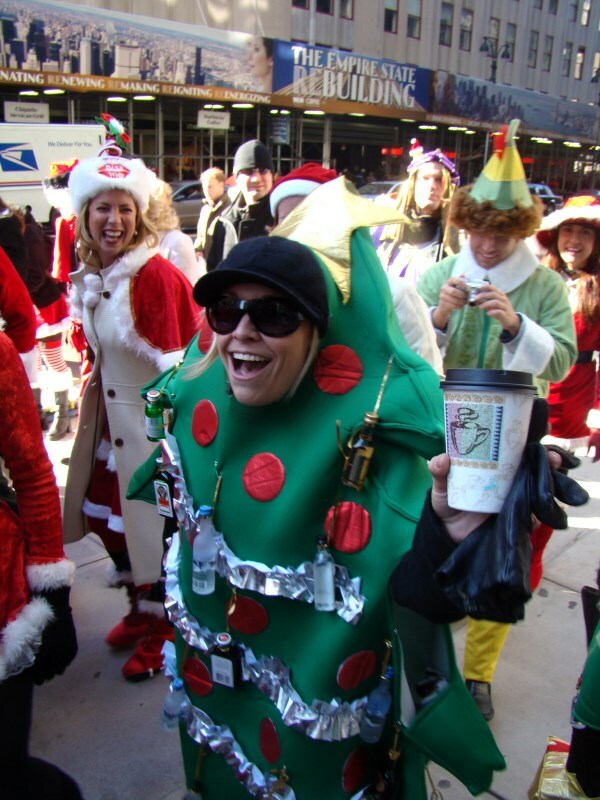 Essentially, SantaCon is a meet-up wandering party where thousands of followers dress in mandatory Santa Claus, elf, or reindeer costumes and travel around a given city in a massive pack, bursting out into planned Christmas songs, stopping at local bars, and generally stunning passersby. Lately, it has evolved into an elaborate party and drinking event with widespread rowdiness and public drunkenness. SantaCon's website has explicit rules of conduct to try to keep the event under control. A record for the Guinness World Book was set in 2007 when over 13,000 Santas converged at one SantaCon in Ireland, but the SantaCon website claims that the record was actually topped the year before in 2006 when 70,000 Santas clogged the streets of Moscow. Most people think of spider webs as a spooky Halloween symbol, but in the Ukraine spiders and their webs represent a most lucky kind of Christmas. 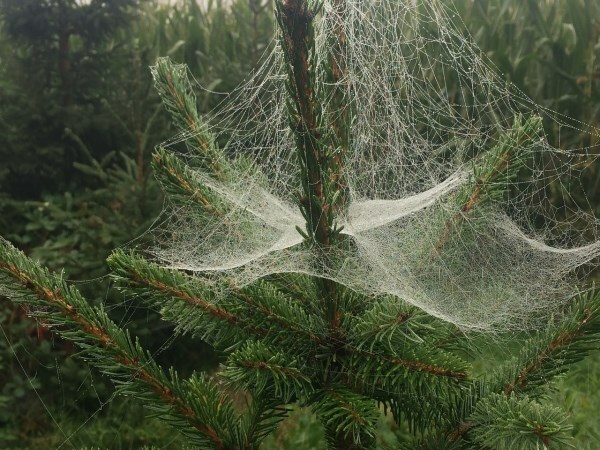 Tradition calls for Christmas trees in this part of the world to be decorated with spider webs to insure blessings and good fortune in the coming year. This custom is based on an ancient Ukrainian legend in which a poverty-stricken widow had no funds to decorate her family's Christmas tree. 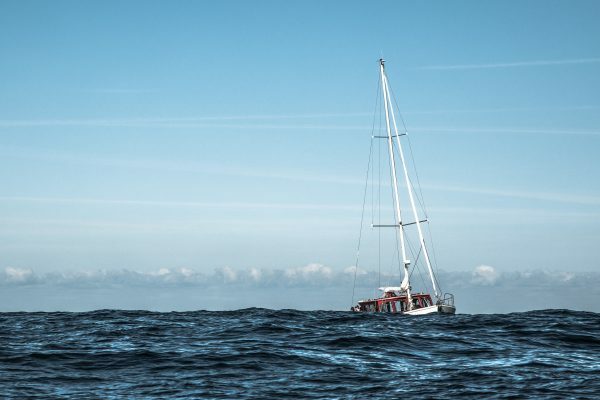 Her desolate children were left saddened and crying. After the children went to bed, some friendly spiders who had sympathized with the children's tears spun gorgeous, light-reflective webs to decorate the bare tree. When the children awoke on Christmas morning they were joyous to find the beautifully decorated tree. 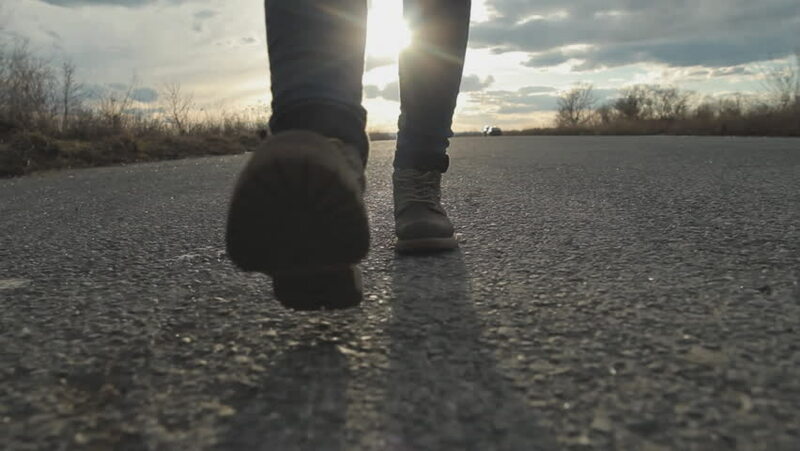 From that day forward the poor family was prosperous and lucky. Christmas Eve is regarded with great superstition in Norway. Very much like the Halloween tradition in other countries, Norwegians believe that this is the night when evil spirits taunt the living. It is customarily believed that this is when witches come out and search for brooms to steal from hapless citizens in order to fly off into the cold, dark night. 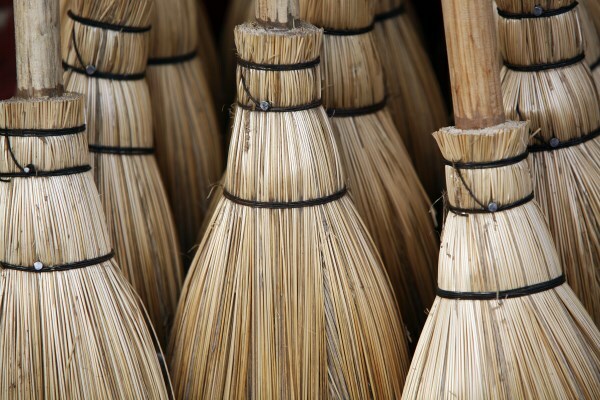 In order to prevent this, it is a yearly tradition for women to hide all of the brooms and mops in a given household, lest a nearby witch might steal one of them. The men are then responsible for firing guns into the sky to frighten away evil entities.